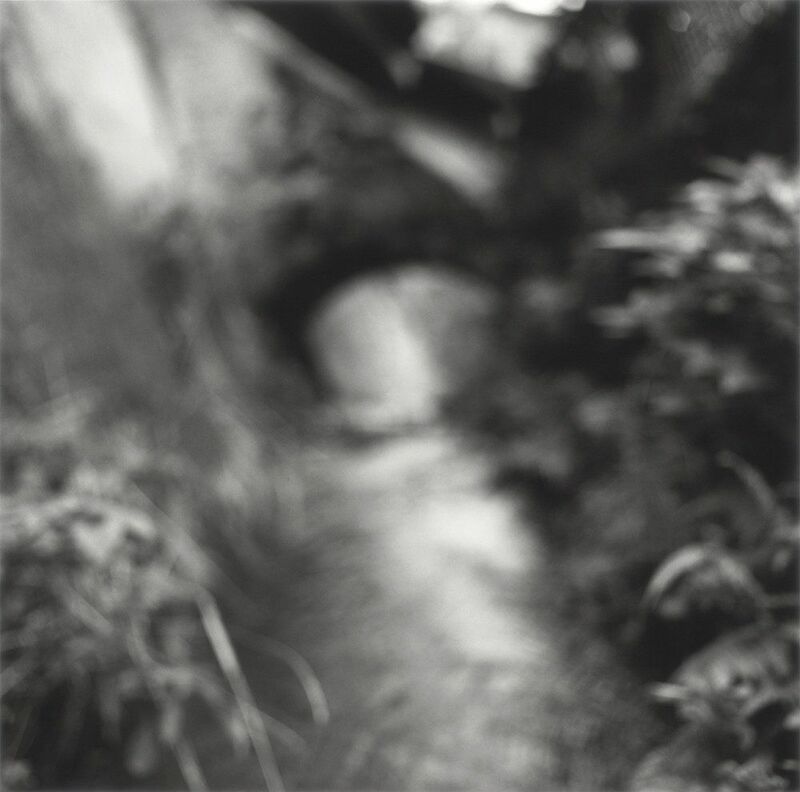 Centred upon Hiroshima, Nagasaki, and Yakushima, Kirk Palmer's works exhibited here examine how historical events manifest in the present-day physical substance of place, , where the pall of the atomic bombings remains a latent, unifying presence. 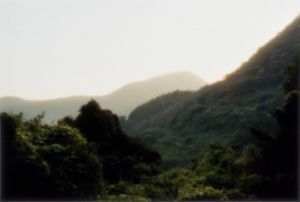 In 2005, Palmer began August Shadows, a trilogy of moving image works – Murmur (2006), Hiroshima (2007) and War’s End: An Island of Remembrance (2012) – as well as photographic works, including the recent series A Surrounding Trace (2013) and Precious Fragments (2014) exhibited here. This talk will be given by the artist and Dr Mark Rawlinson, Associate Professor of Art History, University of Nottingham.